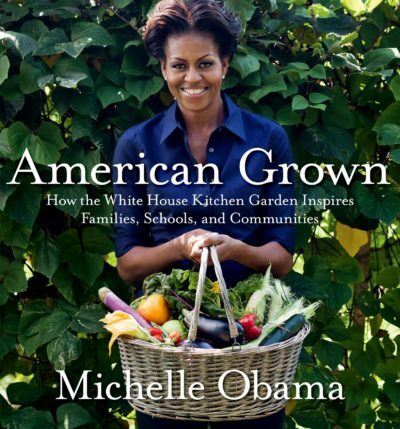 In the Spring of 2012 I had the honor of being asked to compose the music for Michelle Obama’s Grammy Award-nominated audiobook, American Grown: How the White House Kitchen Garden Inspires Families, Schools and Communities. 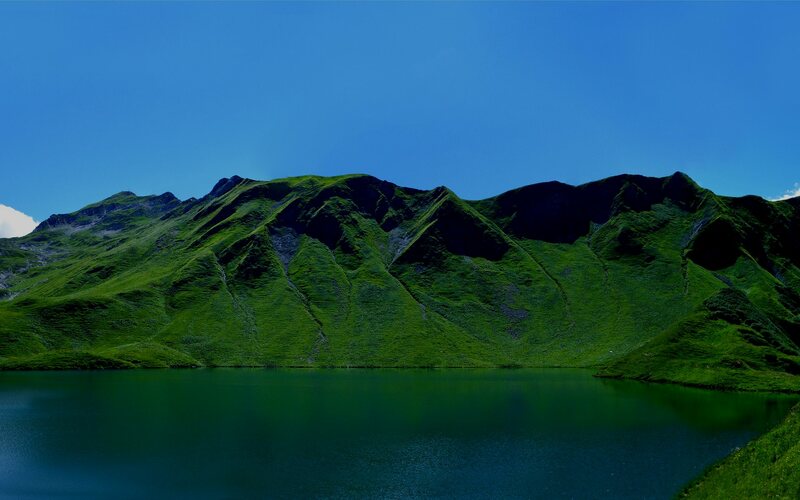 In addition to composing a main theme for the book, I created a theme for each of the four seasons. Everything was written for solo piano and was performed and recorded in my home studio over the course of a week.